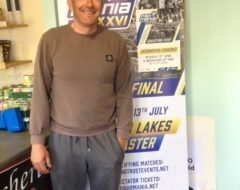 The Birmingham-Worcester Canal is the location for a new series of canal matches thanks to the efforts of Bromsgrove angler Gary Kirkham, who is organising opens and pairs matches on the Stoke Works length near his home town, running to next March. The stretch used to be noted for its sport and hosted some major events including the Drennan Superleague, but despite holding some quality fish including big roach and perch plus carp, bream and eels, this is the first series on there for some years. Gary has been inspired by some good catches there of late – he’s had over 30lb of skimmers in practice — and there are up to 100-pegs available. 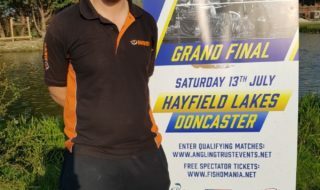 The first match attracted a fantastic turnout of 48 anglers with Darren Lewis taking the honours thanks to a 4lb carp and 3lb of silvers. Further open matches are booked for October 23rd, January 1st and 29th, February 26th, March 26th and April 15th. The Pairs League on the BAA controlled water is booked for January 15th, February 12th, March 11th and April 8th and already has 17 pairs booked in. 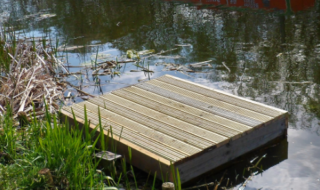 Bloodworm and joker are not permitted, with the draw at 9am at Stoke Works club and fishing from 10.30am to 3.30pm. Call Gary on 07545 569811 to book in.